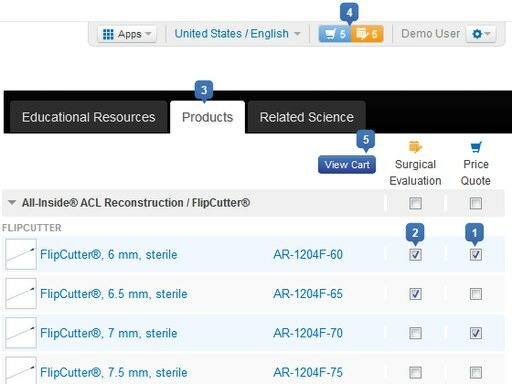 The knotless anchor products are used in a variety of procedures in the shoulder (e.g. rotator cuff repair) as well as scapholunate repair and UCL (Ulnar Collateral Ligament) repair. 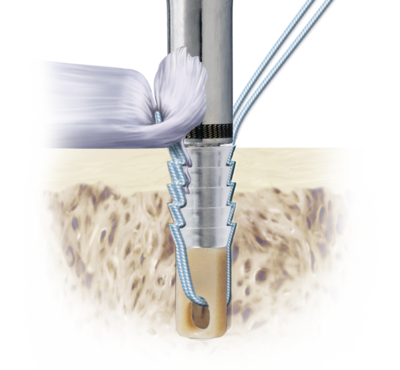 The unique PushLock design allows the surgeon to adjust the amount of tension on the tissue intraoperatively, allowing for precise tissue reduction. The tissue is securely held in a knotless fashion, allowing for soft tissue healing to bone. The anchor is available in bioabsorbable (PLLA), BioComposite and PEEK.